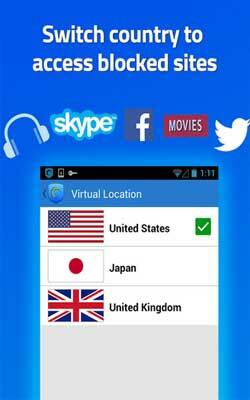 New Hotspot Shield VPN 3.8.1 APK is updated. Let’s download and update the app for Android to get all new features in the latest version. It is a free VPN provider to protect your computer from spyware and viruses when your computer is connected to the internet using the WIFI. It’s really good, fast and intuitive. Easy to use virtual private network for more security especially when travelling.